Add flare to your event with our large selection of table runners. With the latest specialty fabrics, patterns and colors, runners compliment any design palette and give your event that extra splash of color and texture! 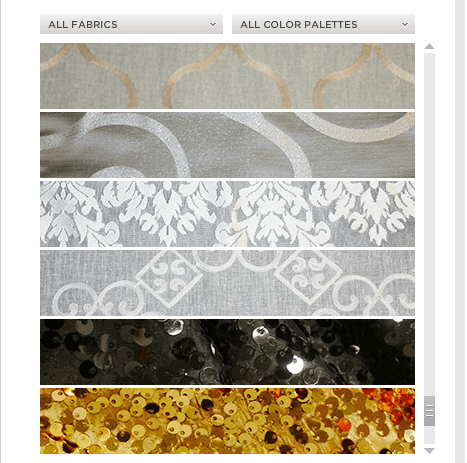 From dazzling gold, lace, and taffeta to poly solids, stripes, and traditional patterns we have something for everyone.